It's pretty good. This is the only phantasy star game I have. 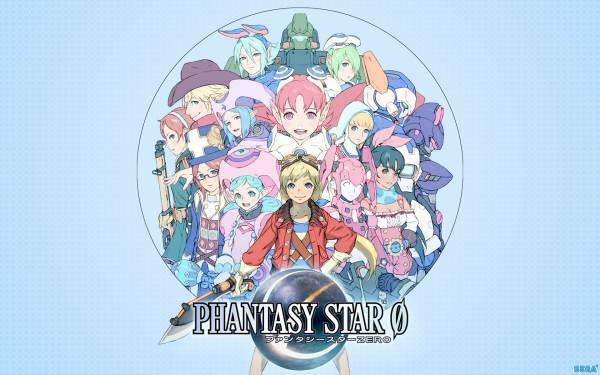 I would like to learn more about phantasy star as well. 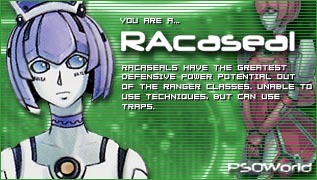 I am a RAcaseal to know what you are take the quiz here.